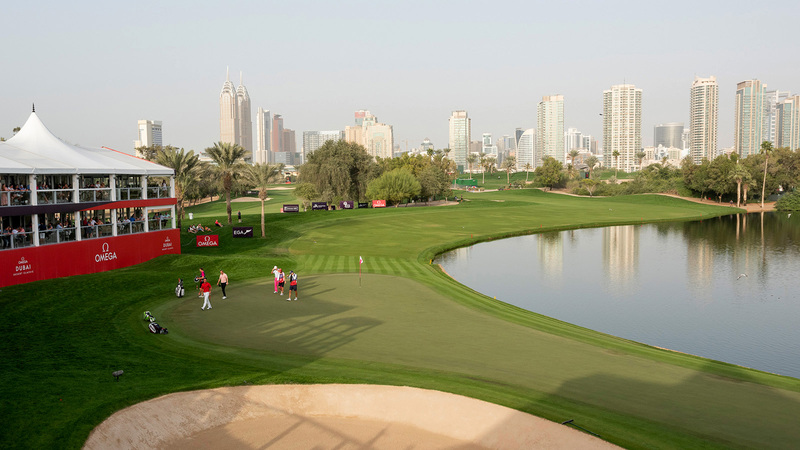 Following four days of enthralling golf, the “Major of the Middle East” has concluded in Dubai. 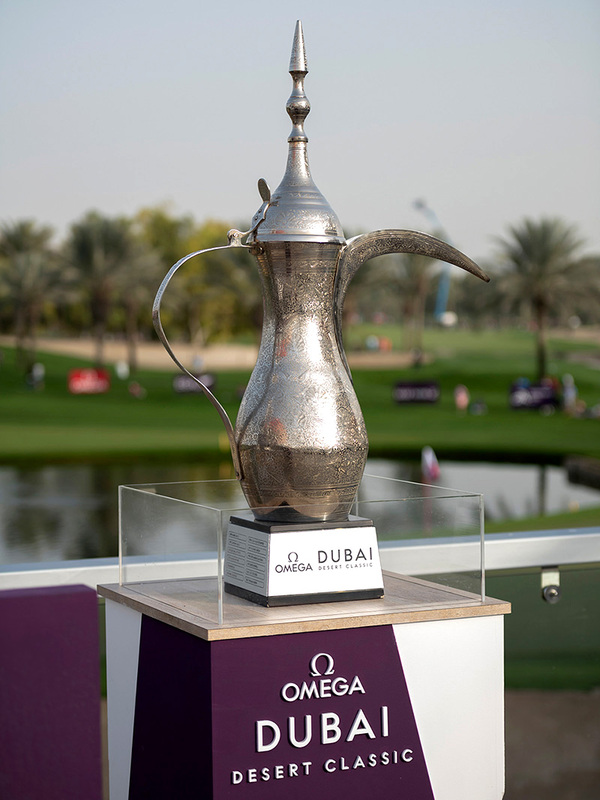 This is the 10th year that OMEGA has been the title sponsor the Dubai Desert Classic and the brand has once again enjoyed watching the talented golfers compete on the renowned Majlis Course at the Emirates Golf Club. 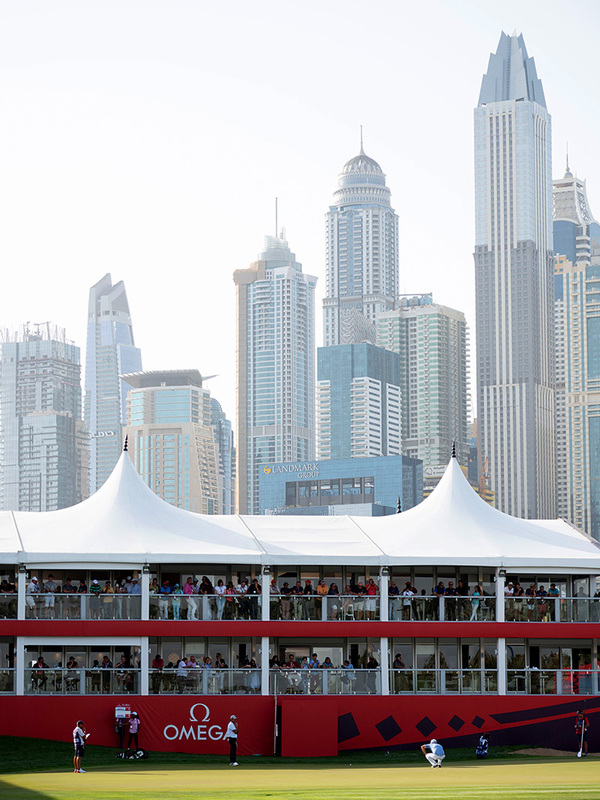 The OMEGA Dubai Desert Classic has been a part of the European Tour since its inception in 1989. 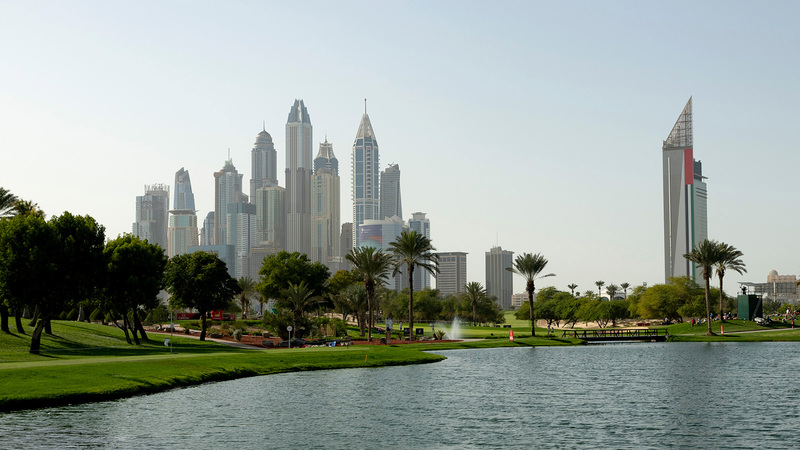 It was, in fact, the Tour’s first tournament to be played in the Middle East, and has included past champions such as Tiger Woods, Seve Ballesteros and Fred Couples, as well as OMEGA ambassadors Sergio Garcia and Rory McIlroy. The ‘Dallah’ trophy, meaning coffee pot in Arabic, is a symbol of the tournament and the ultimate prize for winners. Of course, they first have to get through the challenging Majlis Course, built into the beautiful dunes of the area and surrounded by many indigenous species of flora and fauna. As well as earning a trophy, this year’s winner took home a brand new OMEGA Seamaster Aqua Terra 150M Master Chronometer - crafted in 18K Sedna™ gold with a brown sun-brushed dial.